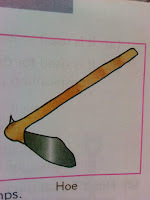 This is about the uses of the various farm tools in farming activities. 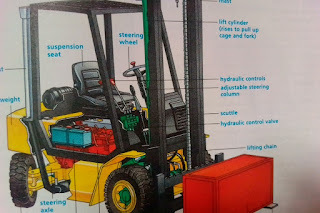 During agricultural production farmers carry out many farm operations or activities such as land clearing, felling of trees, digging, planting of seeds, harvesting and processing of crops. 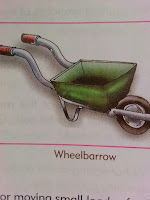 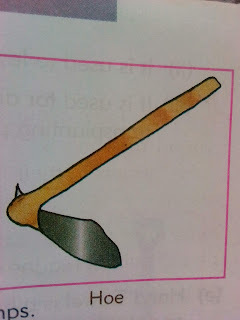 The tools that are used by the farmer to carry out these activities are called farm tools or farm implements. 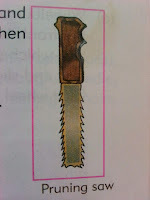 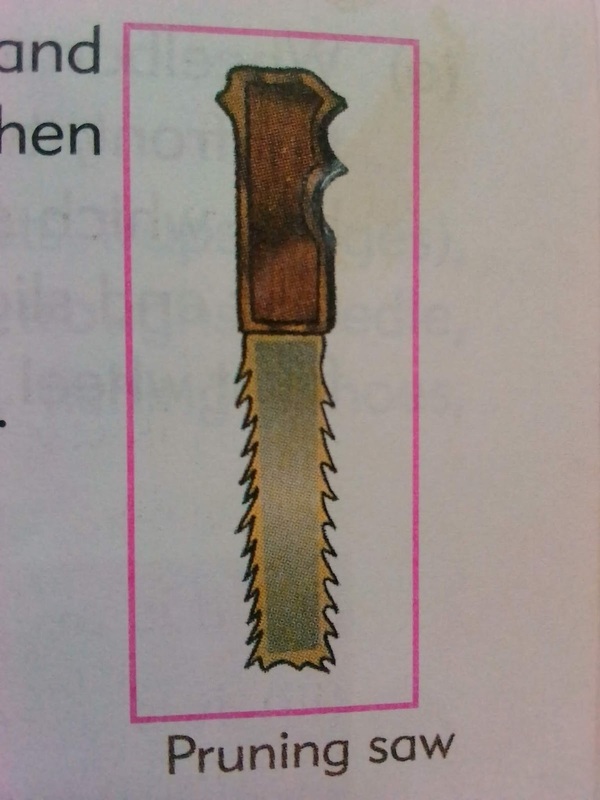 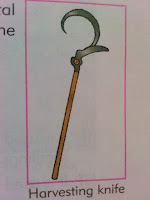 They include the cutlass, rake, file, sickle, spade, shovel, hoe, go-to-hell, axe, pruning saw and many others. 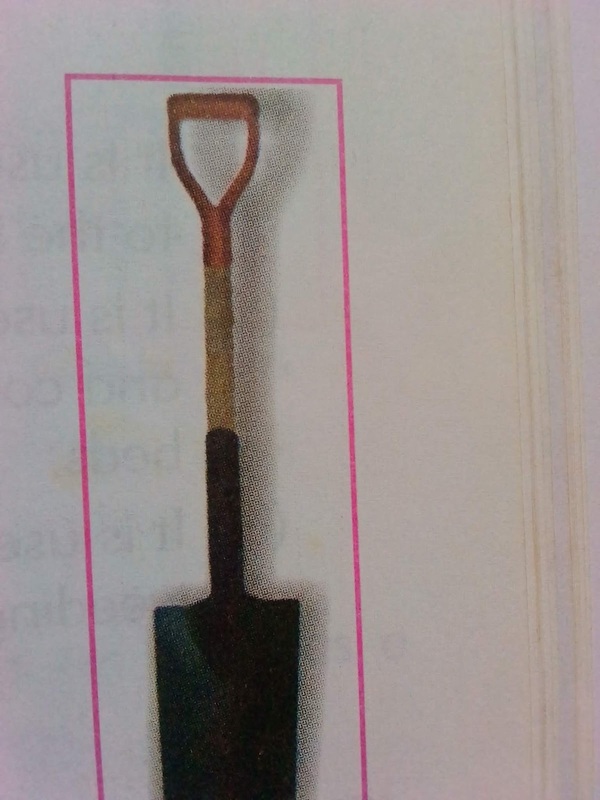 the hoe has short, broad metal blade and a long wooding handle. 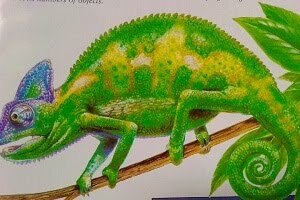 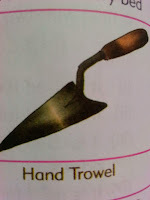 It is usually held with two hands during use, standing astride and bending. 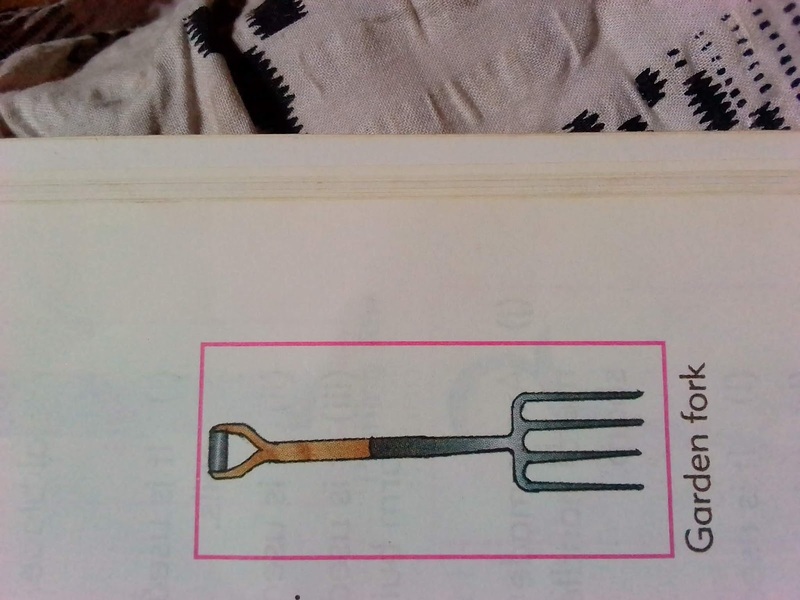 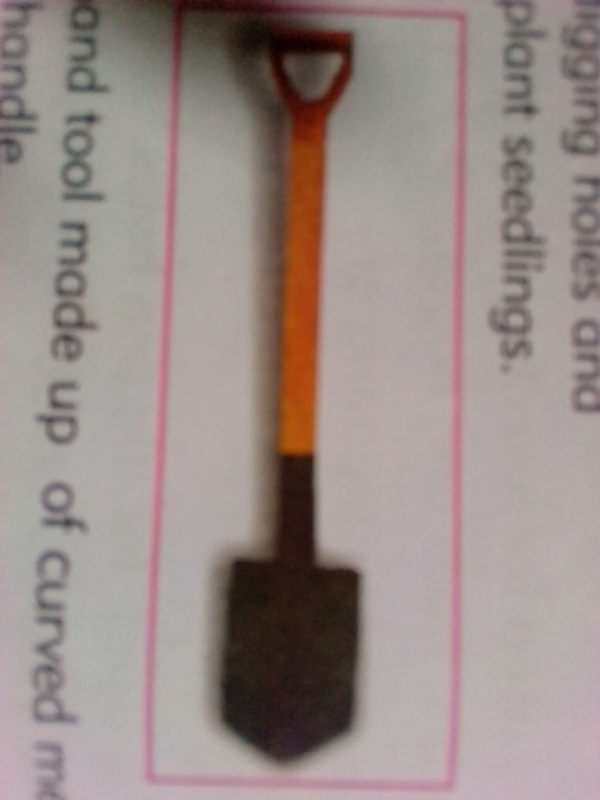 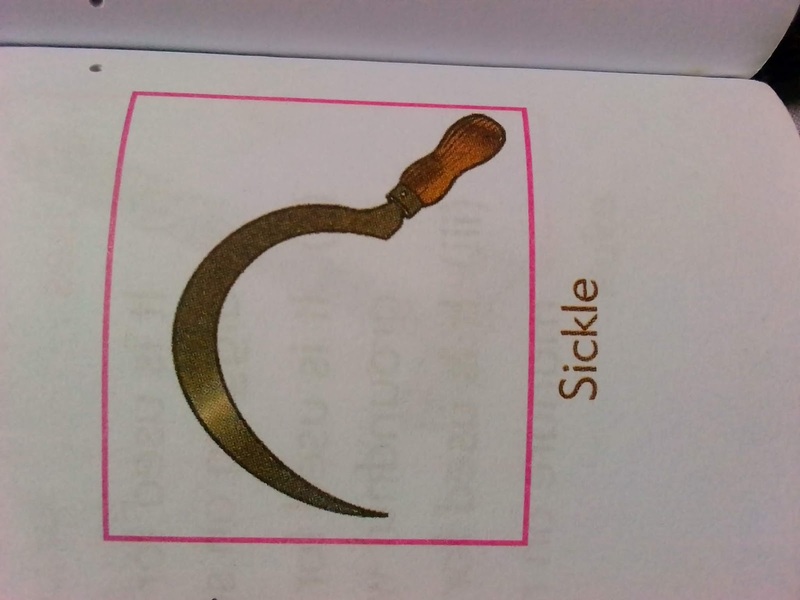 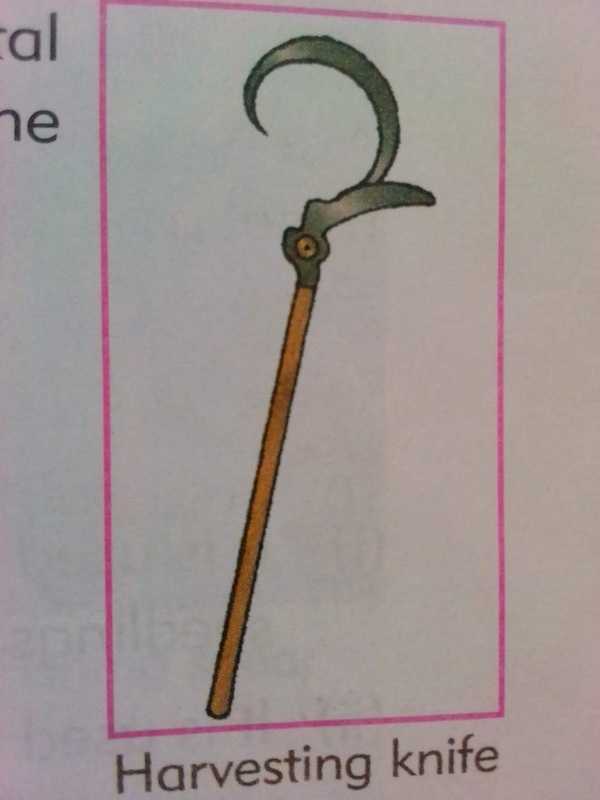 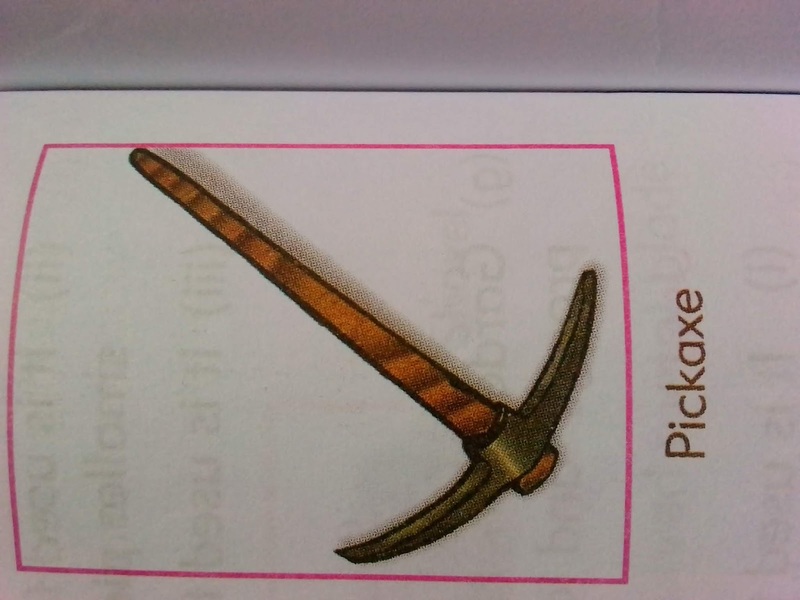 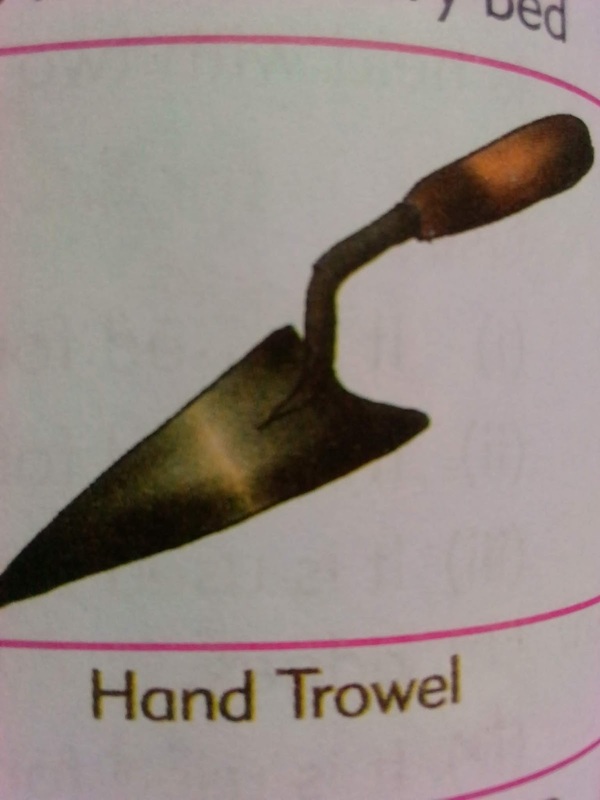 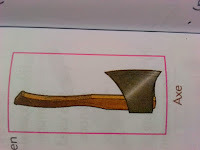 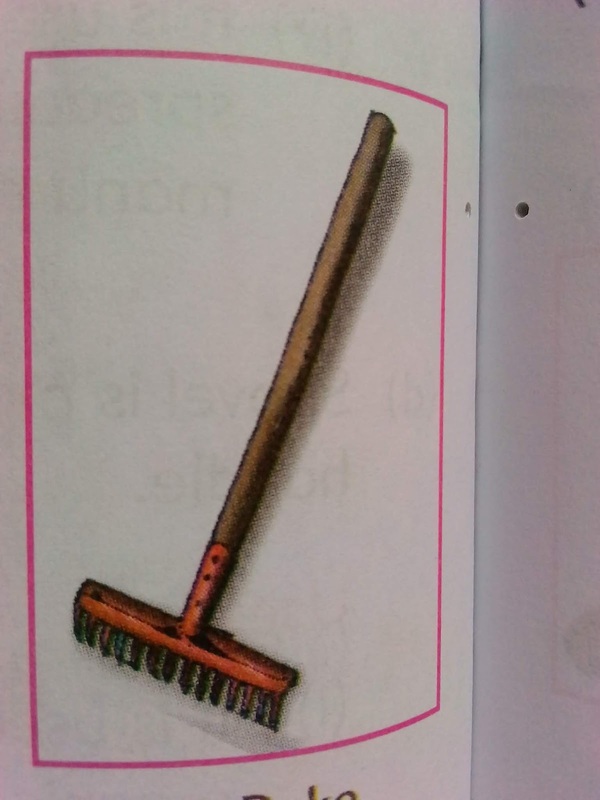 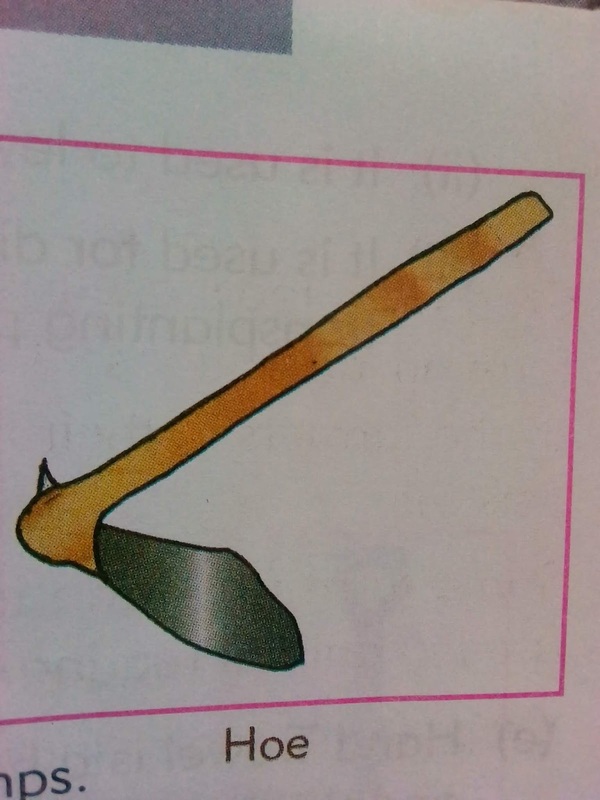 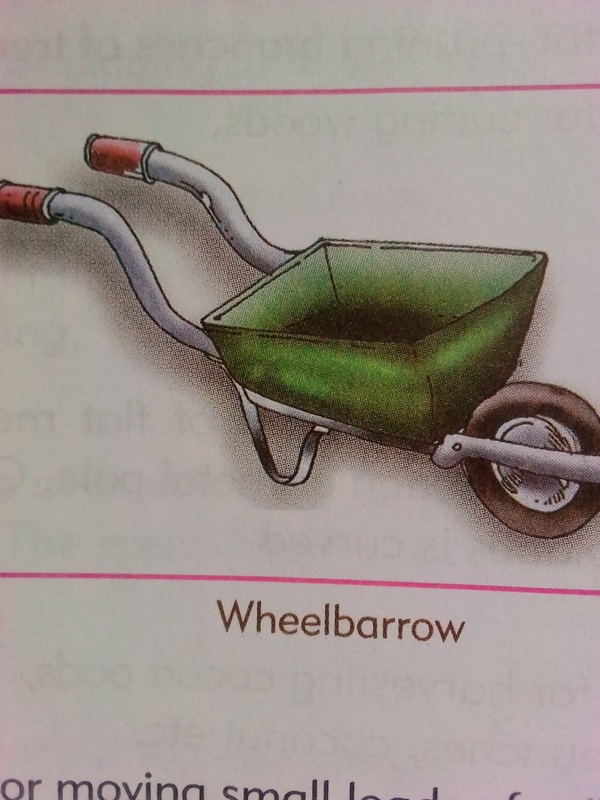 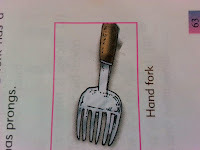 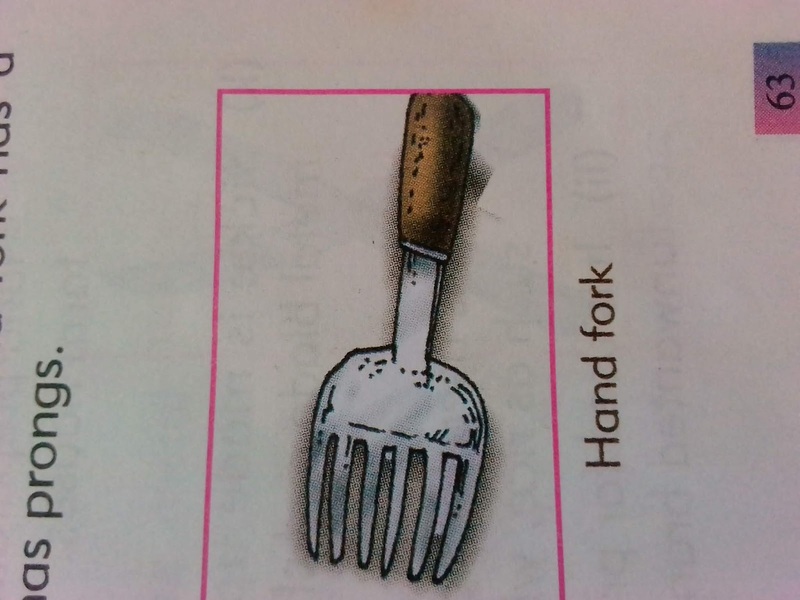 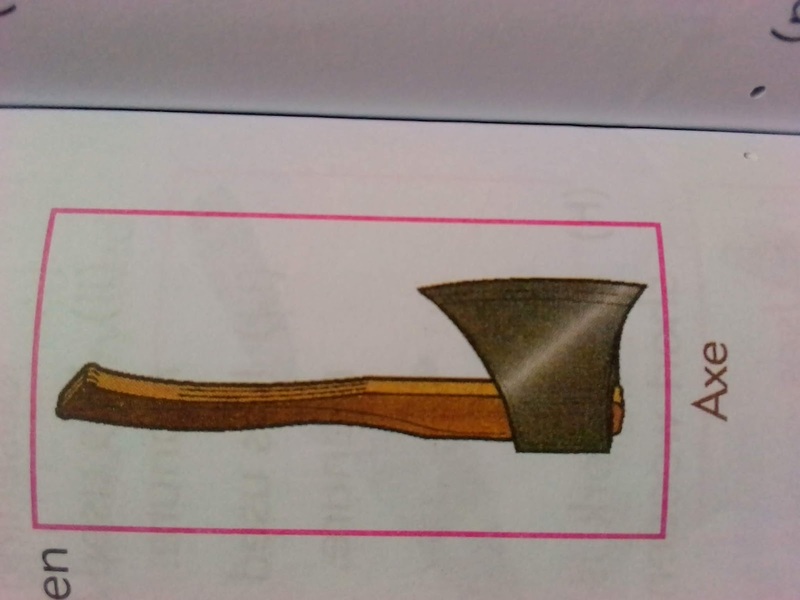 the shovel has the same features as the spade. 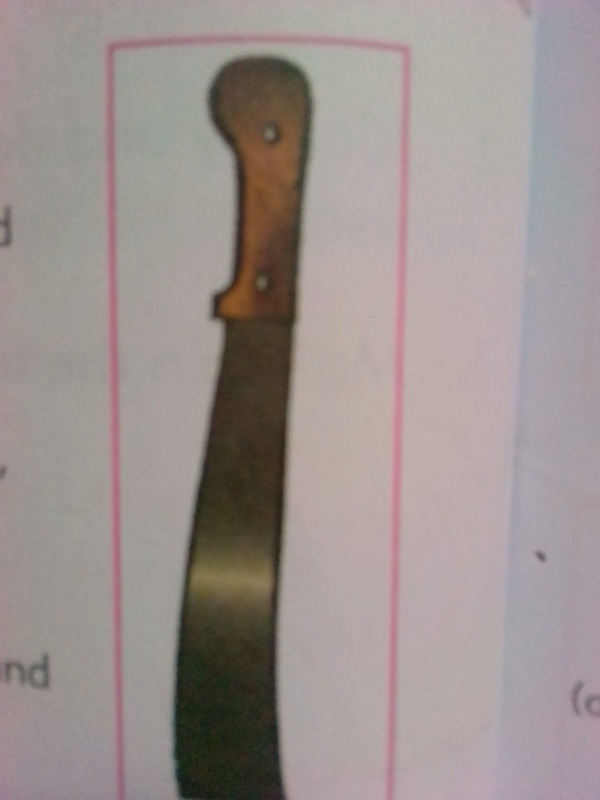 However, the metal blade is oblong and curved in shovel. 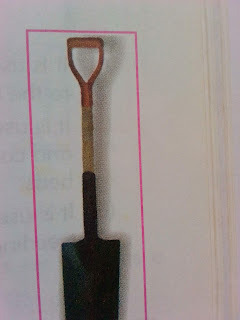 Like spade it is held with two hands while standing use.